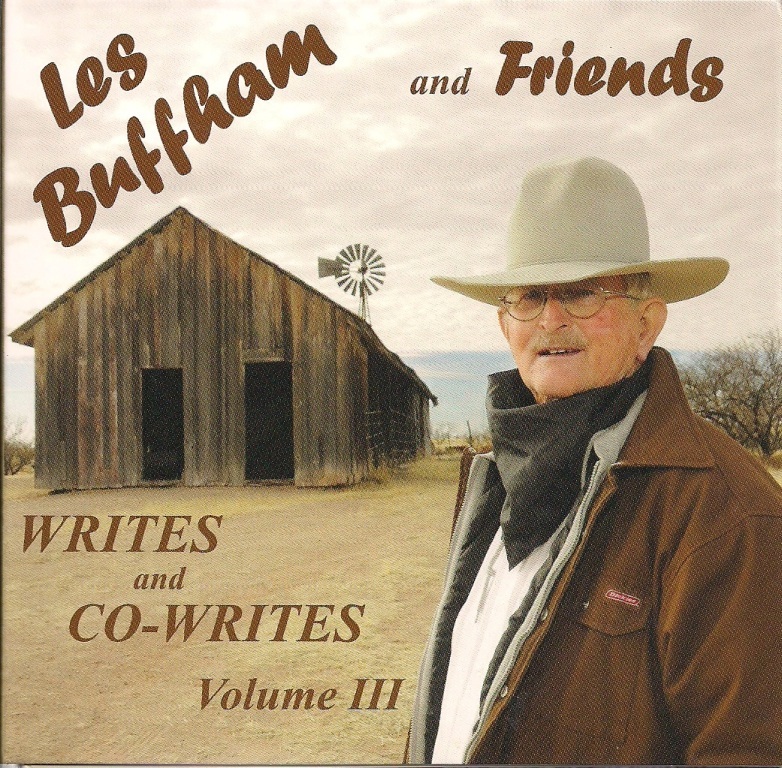 Chuck, playing guitar, is joined on the CD by Junior Knight on Steel Guitar; Jess Meador on Fiddle; Mark Abbott on Bass; Dixie Hankins on Drums and Eddie Morgan on Piano. Along with Chuck on vocals are by Dixie Hankins, Joetta Morgan and Donny Barrow. This is a quality CD…great songs, great singer and great music. I love playing Chuck Cusimano’s music on The Real West from The Old West! Thanks for sharing your talent, Chuck! 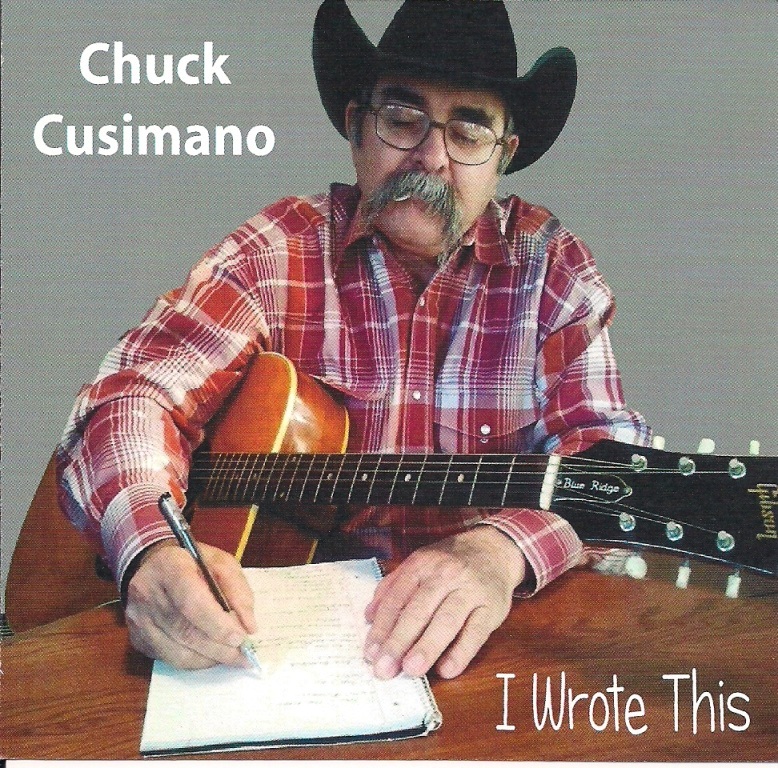 You can reserve you own copy by logging onto Cusimusico.com or email chuck@chuckcusimano.com.